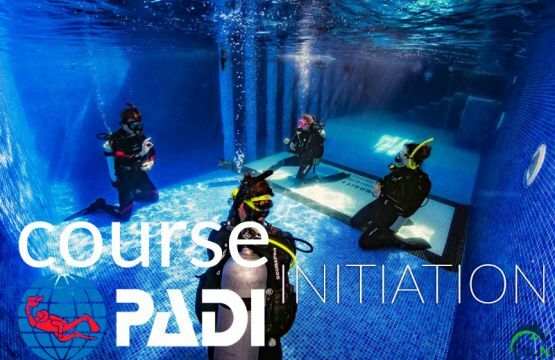 SSI (Scuba School International) and PADI (Professional Association of Diving Instructors) are the largest organizations of recreational diving in the world. Its partners include more than 200 thousand professionals, business dedicated to diving, shopping, academic institutions, divers, snorkelers and other sports enthusiasts. 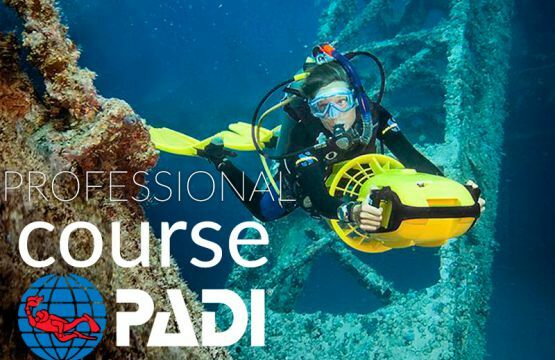 Blue Bottom Diving offer you the best human and the best available technology to do PADI Courses or SSI Courses: both through Digital programs or Internet, as various art media and of course the best diving equipment. It´s to insure make you feel completely confident diving with us anywhere in the world. 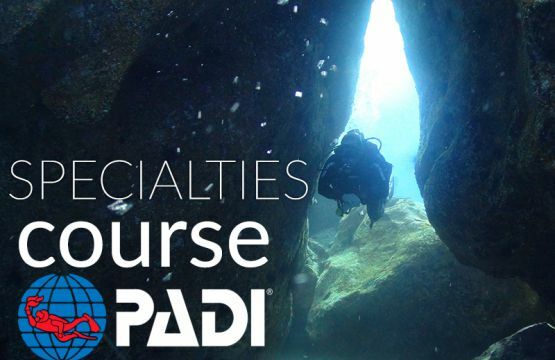 PADI diving courses or SSI diving courses we guarantee fun and learning each of our students. 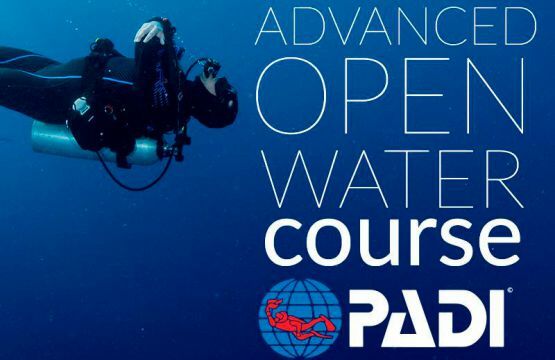 Whether you want to learn to dive, or want to improve your experience as a diver, we hope that our website will be useful and find everything you need to do PADI courses or SSI courses. We have the best facilities in which you can complete the course. 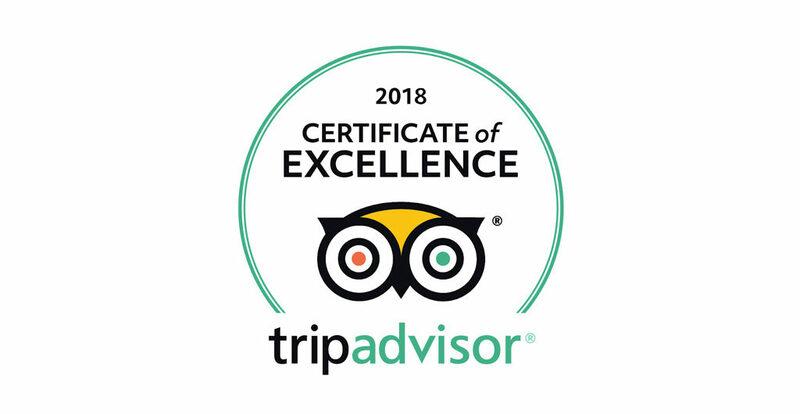 We are dedicated to making your diving experience fun and safe. We are a PADI Dive Centre and SSI Instructor Training Center, ensuring the highest standards in safety, quality and service. Our instructors are highly experienced and professional. Our equipment is regularly serviced, to ensure their safety our priority.